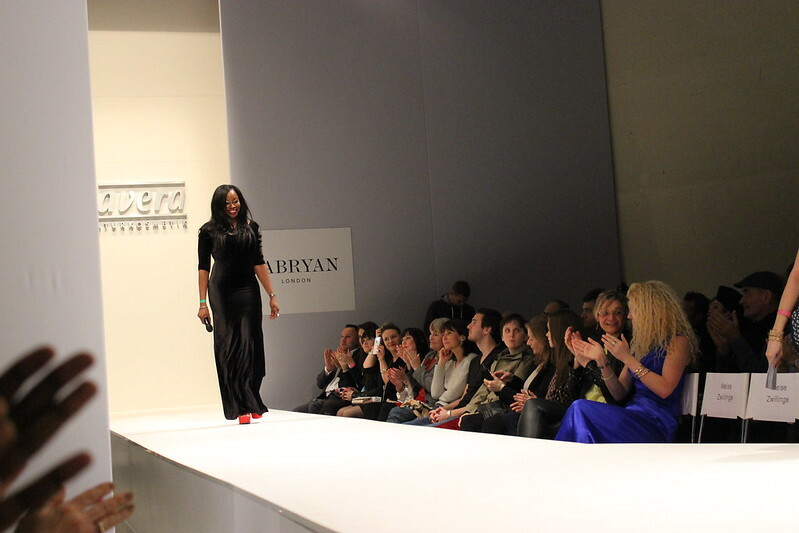 FABRYAN is a luxury womenswear and accessories brand with ethical values. 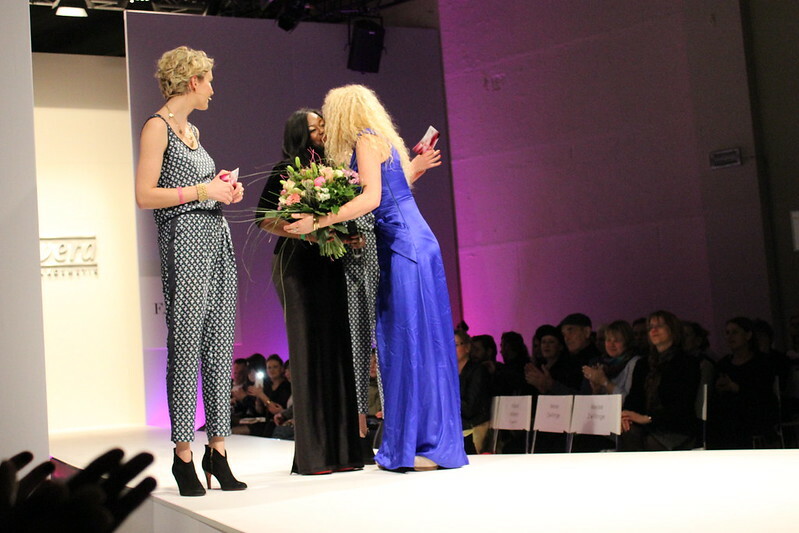 The designer is Samantha-Jane and she got her first show at the London fashion week in September 2010. 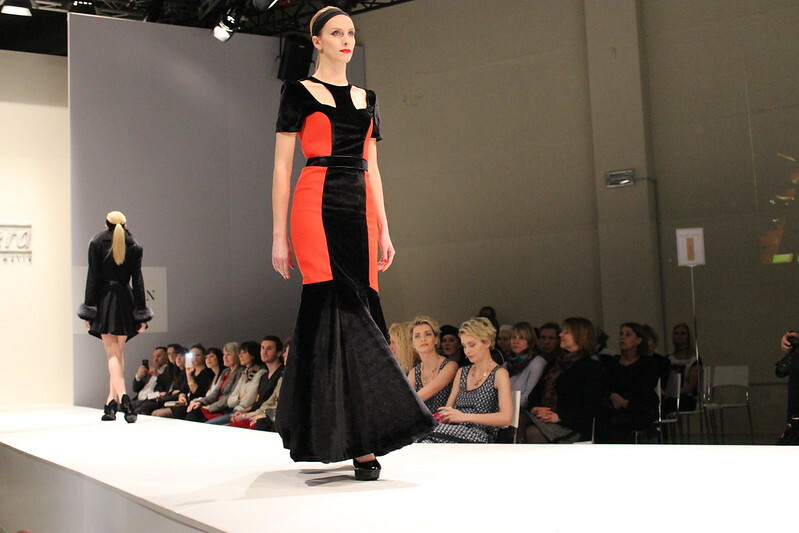 The collections are very feminine, realized through high quality fabrics and elegant cuts. 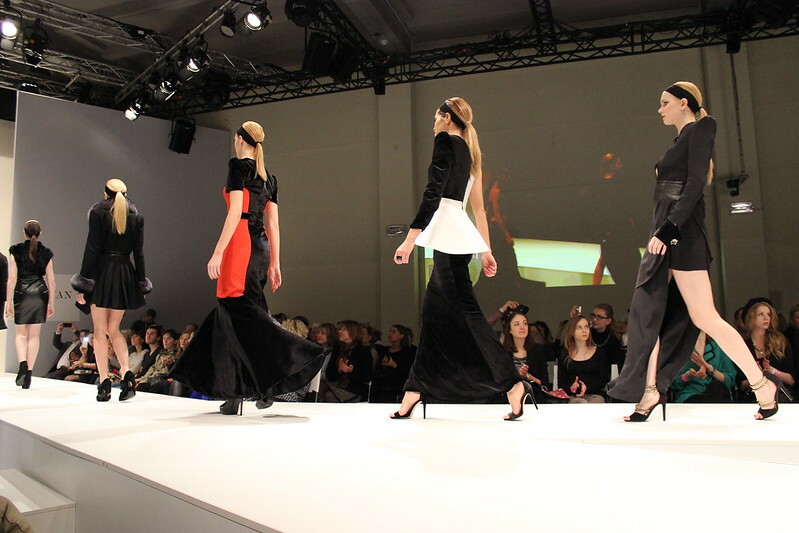 Here you can see her new and awesome collection which was presented at the Lavera Showfloor in Berlin.